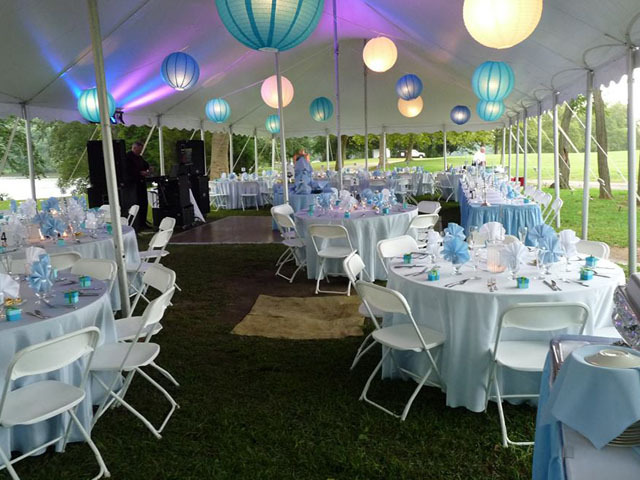 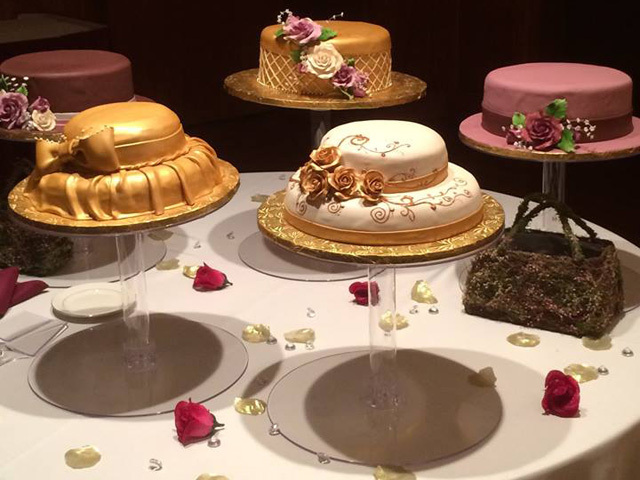 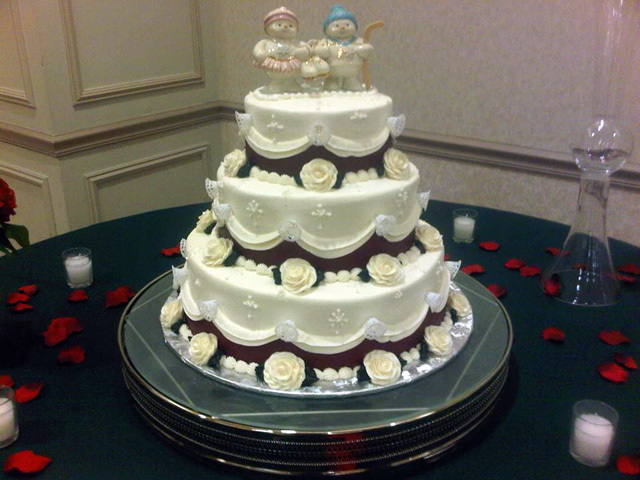 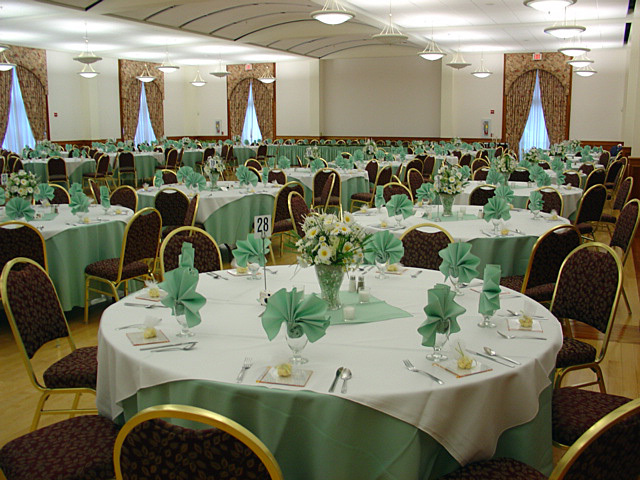 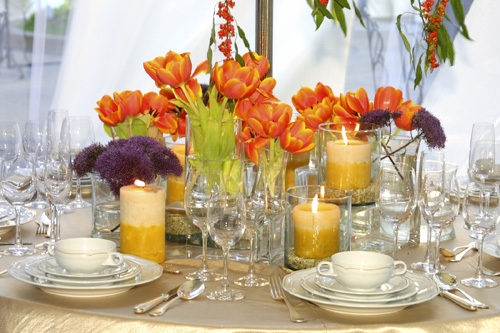 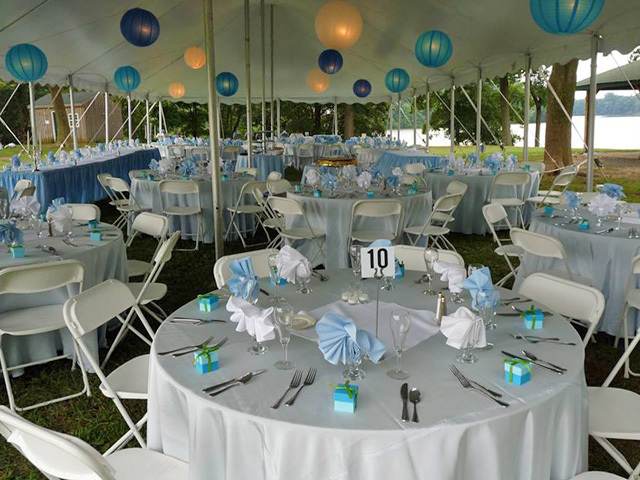 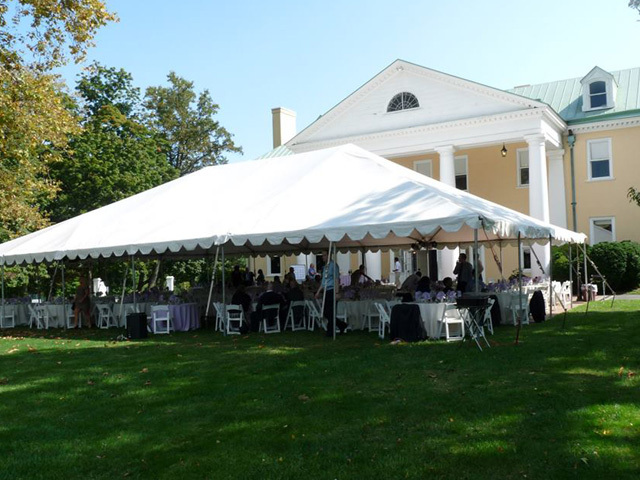 Golden Apple Caterers is widely recognized as Delaware's Premiere Wedding and Event Caterer. 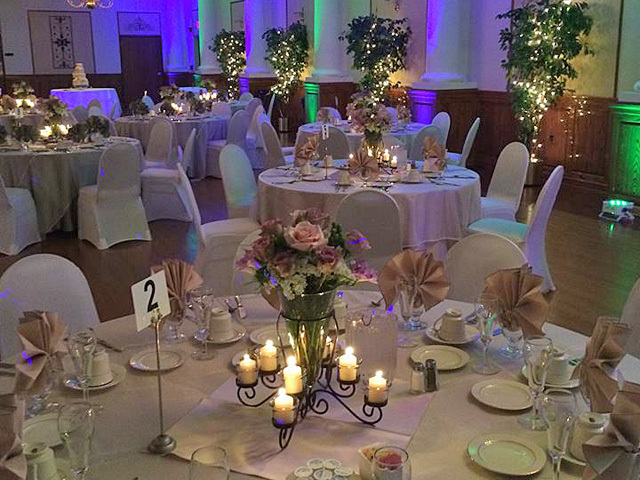 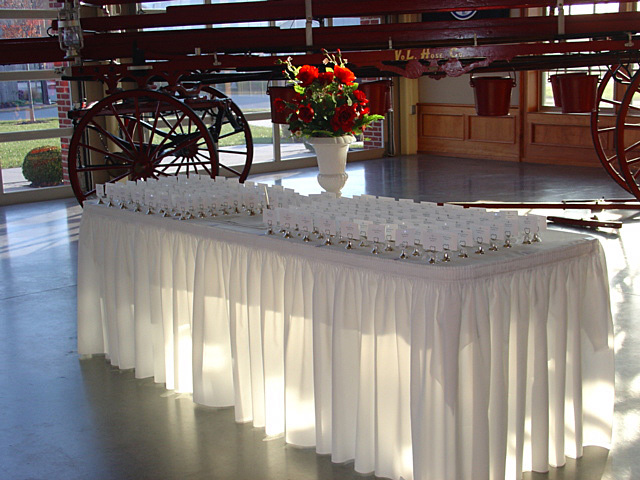 For over 20 years we have hosted thousands of successful events for all types of occasions. 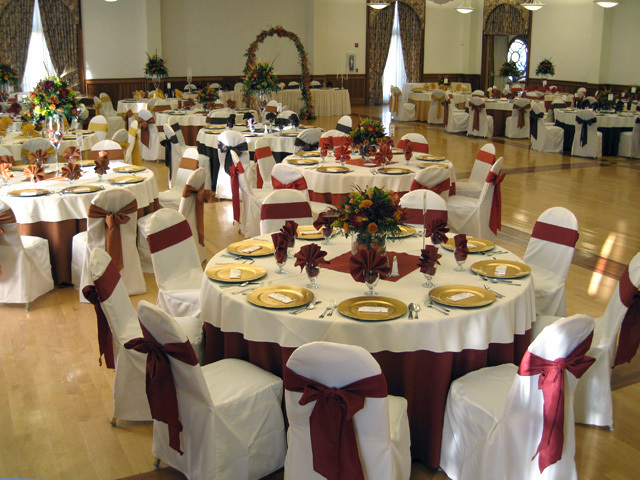 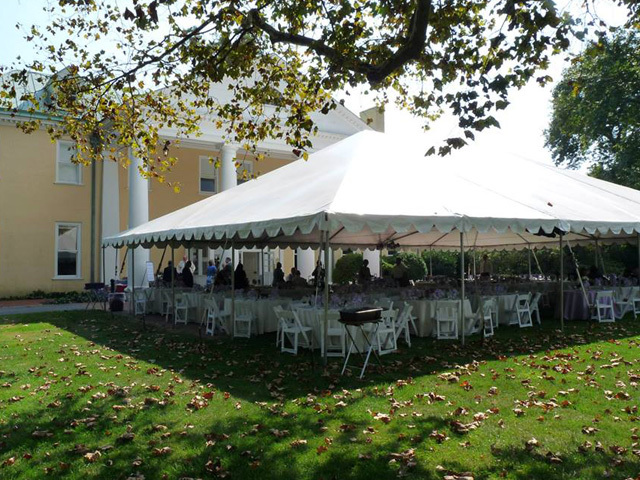 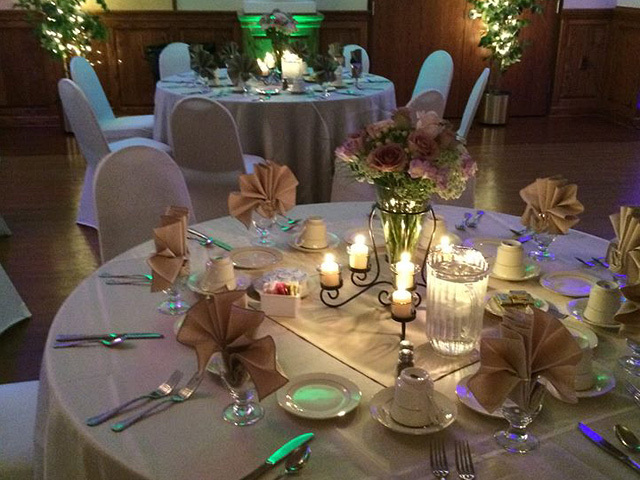 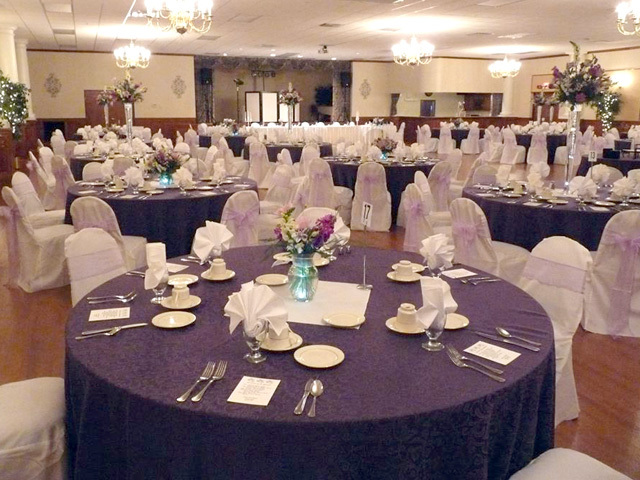 Because of our proven performance we are proud to be the exclusive Caterer at many of Delaware and Maryland's finest Wedding/Event Venues such as: Middletown Memorial, Claymont Ballroom, Worsell Manor and Barn, Mount Harmon Plantation, Five Points Memorial Hall, Port Penn Memorial Hall, and The Anchorage. 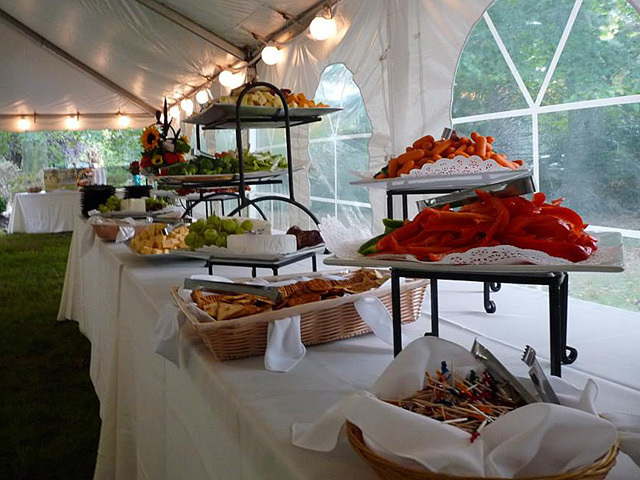 Regardless of which location you choose you will have peace of mind knowing our expert staff specializes in creating the perfect blend of delicious cuisine and stunning presentation to ensure a truly memorable event. 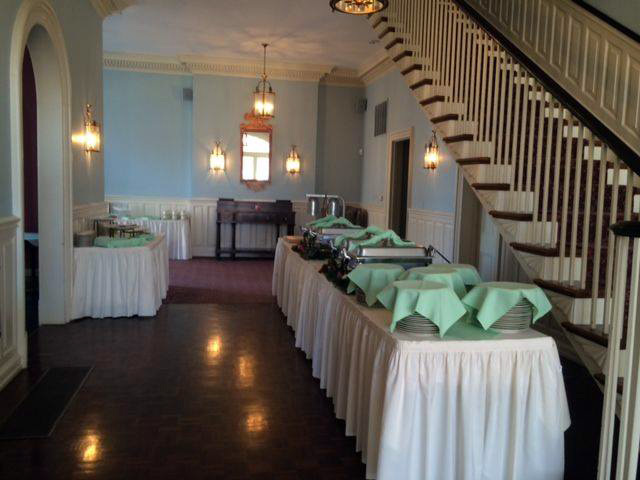 The quality of our food and attention to every detail will give you the best value for your hard-earned dollar assuring guest satisfaction on every level.